The anodic oxide structure originates from the aluminum substrate and is composed entirely of aluminum oxide. This aluminum oxide is not applied to the surface like paint or plating, but is fully integrated with the underlying aluminum substrate, so it cannot chip or peel. It has a highly ordered, porous structure that allows for secondary processes such as coloring and sealing. 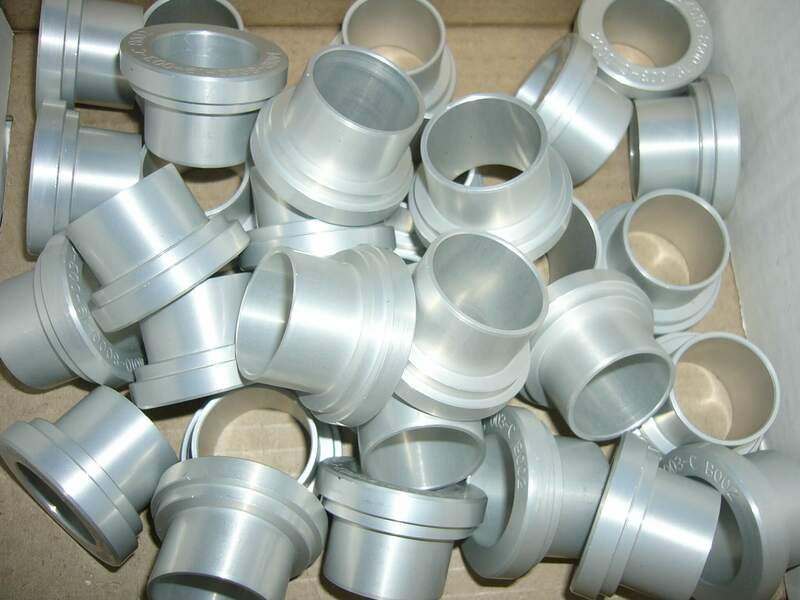 Anodizing is accomplished by immersing the aluminum into an acid electrolyte bath and passing an electric current through the medium related to ASTM B580 - 79. A cathode is mounted to the inside of the anodizing tank; the aluminum acts as an anode, so that oxygen ions are released from the electrolyte to combine with the aluminum atoms at the surface of the part being anodized. Anodizing is, therefore, a matter of highly controlled oxidation—the enhancement of a naturally occurring phenomenon. Anodized finishes have made aluminum one of the most respected and widely used materials today in the production of thousands of consumer, commercial and industrial products. • Protects satellites from the harsh environment of space. • Used in one of the world's tallest buildings --- the Sears Tower in Chicago, Illinois. • Revolutionized the construction of computer hardware, exhibit displays for trade shows,scientific instruments, and a constantly expanding array of home appliances, consumer products, and building materials. • Considered environmentally safe, producing few, if any, harmful effects on land, air, orwater.